PRIZES! LUNCH! REFRESHMENTS! 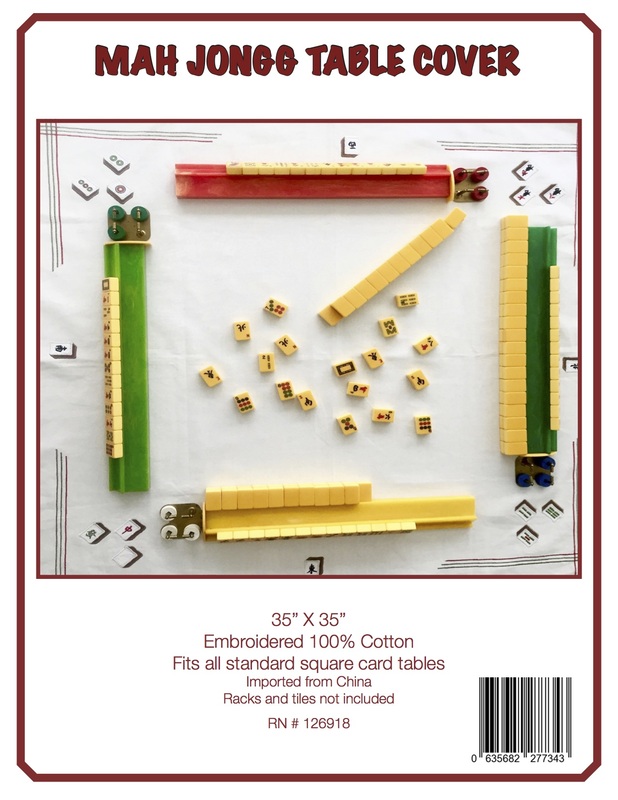 TABLES FOR ALL LEVELS! 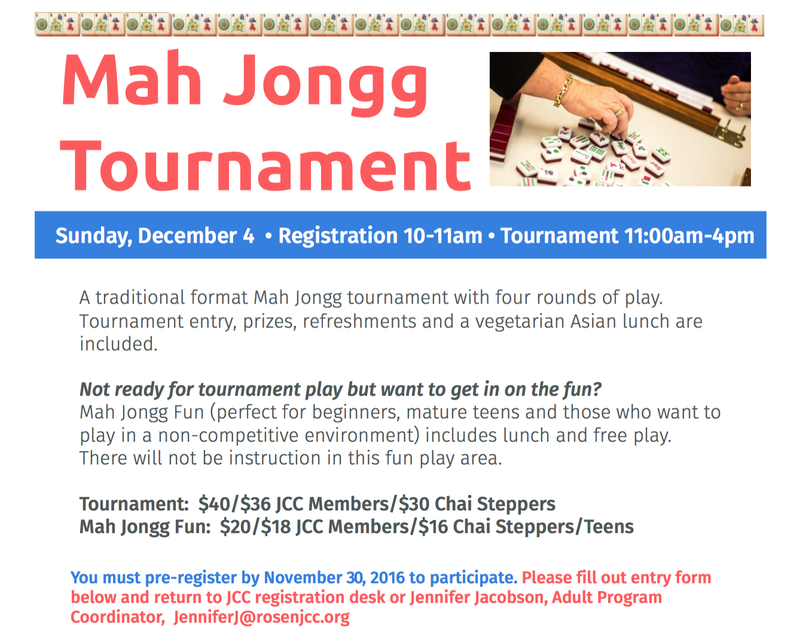 Our friend Jennifer Jacobson, the Senior Program Coordinator at the Rosen JCC in Orlando, has sent us information about their annual Mah Jongg tournament (and for non-tournament players there are tables for you, too!) to take place on Sunday, December 4th, 2016. If you live in the Orlando area, be sure to support this wonderful event! 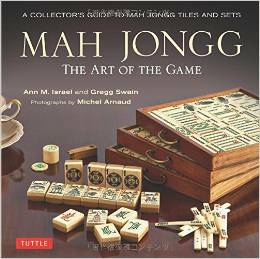 This entry was posted in Mah Jongg and Me and tagged mah jongg, mahjong, Orlando, Rosen JCC, tournament on October 29, 2016 by Mah Jongg and Me.